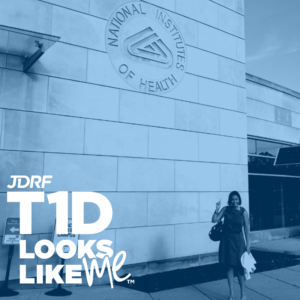 This entry was posted in DOC, JDRF, t1d, type 1 since '79 and tagged National Diabetes Awareness Month, NDAM by surfacefine. Bookmark the permalink. see it took me until I was 17 to get mine wiped out. Heck yes you are awesome. Overachiever !!! !